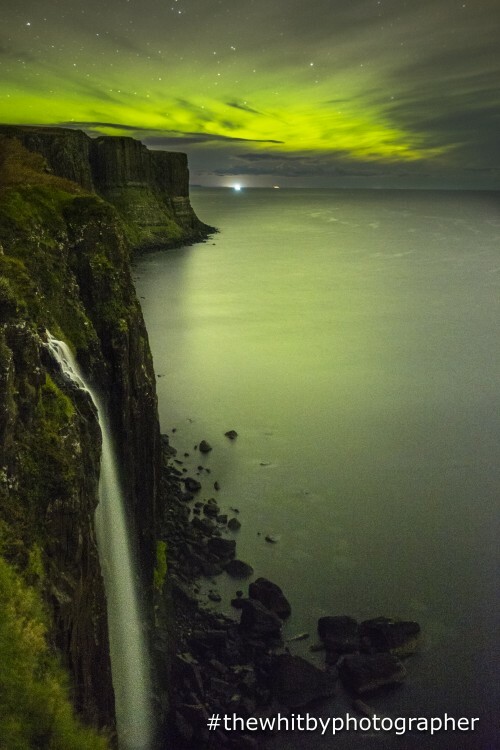 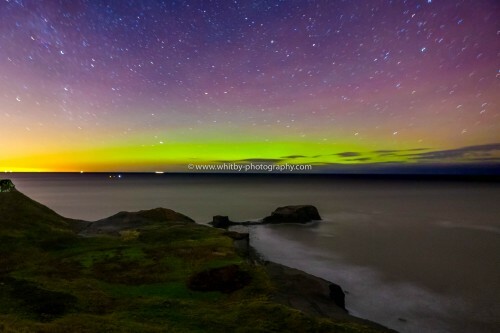 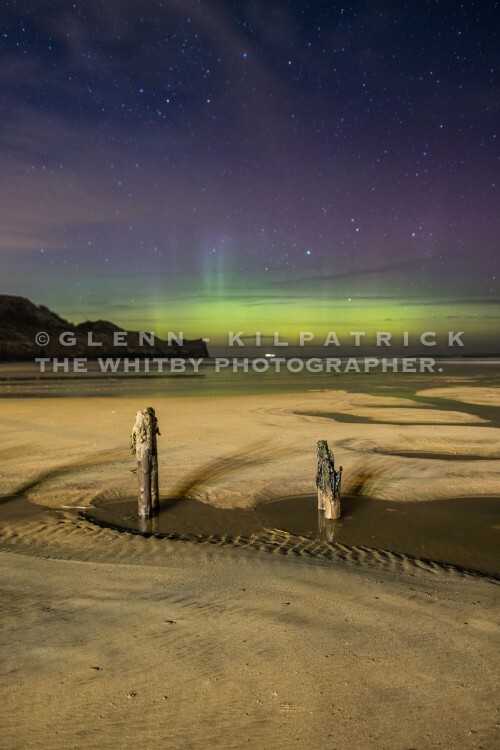 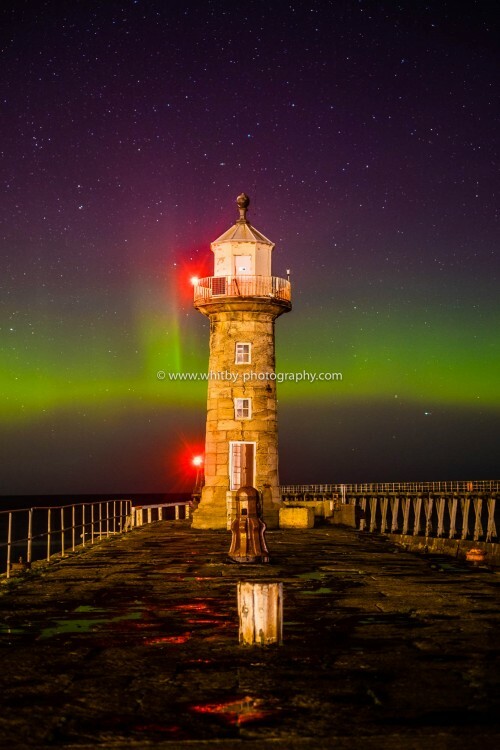 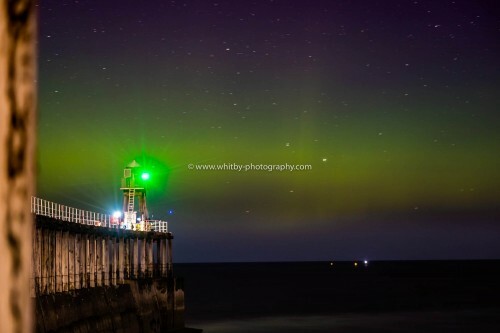 A very rare sighting of The Aurora Borealis over Whitby in December 2015. 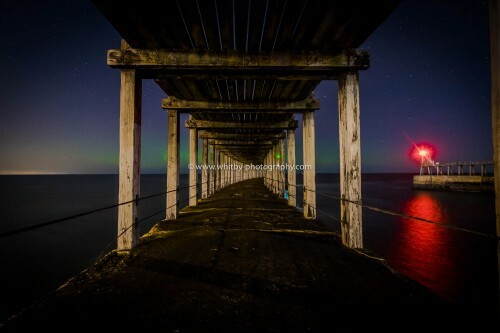 Here is your chance to purchase some very rare Images of one of England’s most beautiful towns. 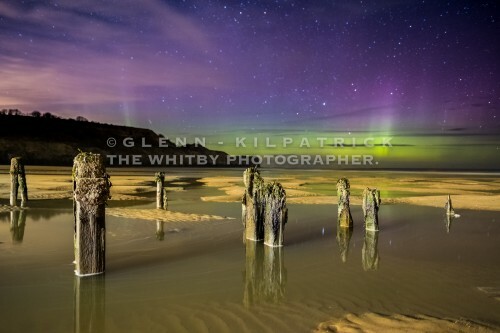 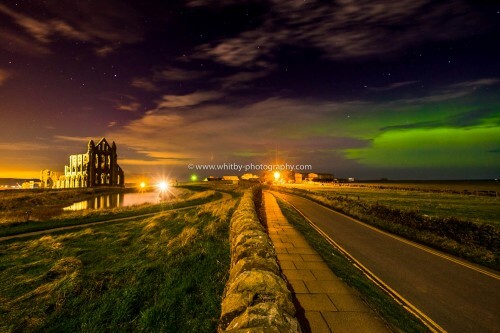 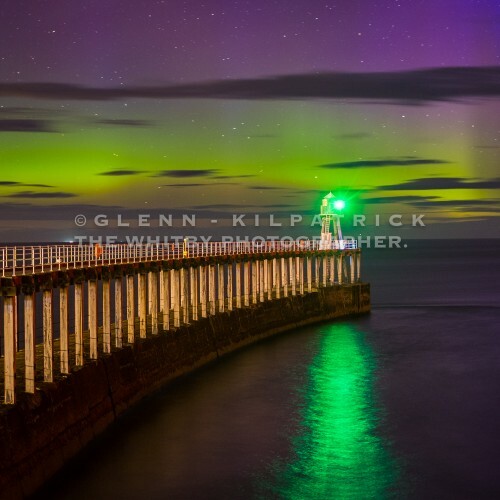 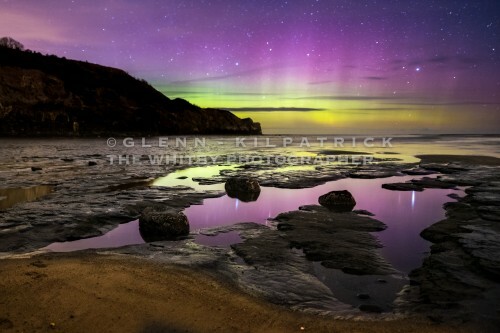 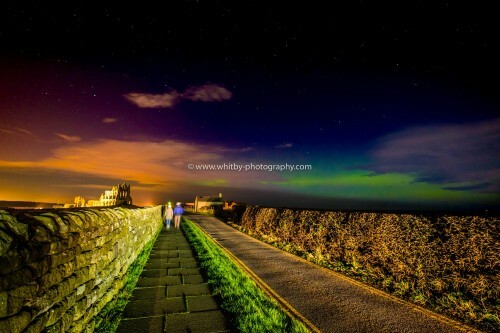 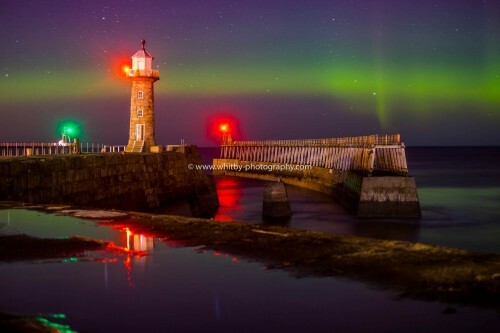 Whitby Abbey Pond And Northern Lights.